Papua New Guinea is one of the most affected countries by tuberculosis in the world - geographic, social and economic constraints represent a major obstacle for patients and providers of care to screen, diagnose, put under treatment and follow-up TB patients. 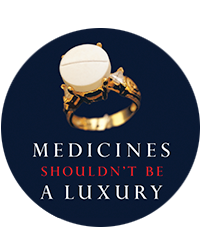 The situation is even worse for patients affected by drug-resistant TB (DR-TB). This context perfectly illustrates the need to develop new tools (better diagnostic tools, shorter and safer treatments) that can simplify these tasks and allow increasing the number of cured patients. 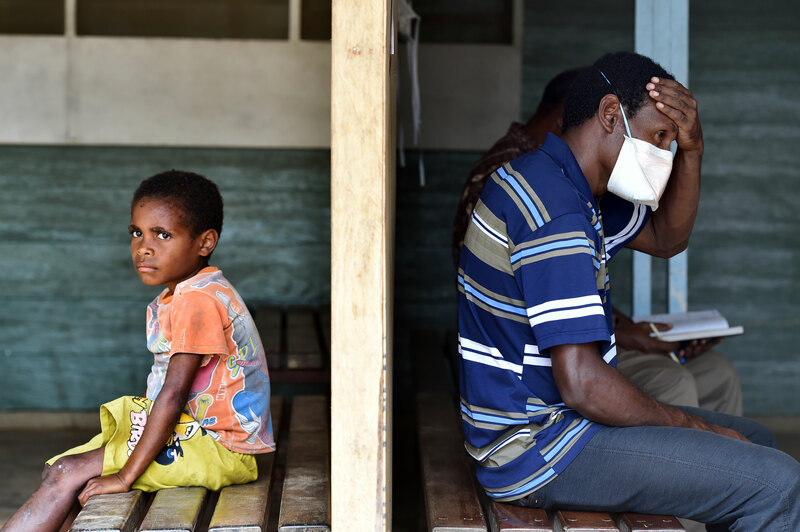 MSF, in collaboration with the Ministry of Health, intervenes since 2014 in the country against TB, particularly through access to diagnosis and treatments improvements in Port Moresby and Kerema. In 2017, 2,200 patients started a TB treatment in these programs. Each of these Web Stories illustrates an aspect of the programs that MSF undertakes in the region.